There are plenty of books being written today about what makes a healthy church. The problem with most of these books is that they don’t say anything new, they are usually unbalanced, and they have very little lasting value. John Stott’s The Living Church is the complete exception. The Living Church – Convictions of a Lifelong Pastor is by far the most profound book I have ever read on the health and welfare of the church. It is without a doubt of the purest form of expositional literature ever written – coming from an aged pastor with genuine wisdom and discernment. Though John Stott passed away in July of last year this republishing of The Living Church is more relevant today than ever before. 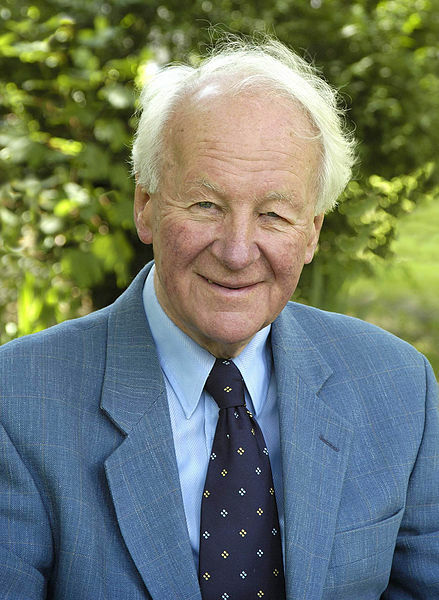 As one of Time Magazines “100 Most Influential People in the World” of 2005, the Reverend John Stott’s works will continue to have a lasting impact on the world and the church which so desperately need this message. As a prominent pastor in the church of England, John Stott was not subjugated to the many trappings we have in American denominationalism. He writes from what he observes from Scripture, not for what is popular to society and cultural norms. He has the innate insight to look deeper into the hearts of men to reveal the true nature of our foundational prejudices. John Stott scolds and admonishes the believer as only a life long pastor – close to the heart of God, weathered by tribulation, and firmly planted on Scripture – can truly do. Each page of The Living Church provides a spiritual stimulation that offers both hope and conviction. Stott shows the sort of discernment that is rare in our day. Though he was 90 years old when he died, he did not possess an attitude that young people are nothing but trouble and have bring little to the table. Instead he showed complete wisdom as he listened to contemporary concerns and analyzed the age old situations. He offers credence to both sides of many arguments with the sort of balance that can only be achieved in the pursuit of God and truth, not arrogance and pride. Each chapter of the book breaks down a theological framework into biblical conviction. Building a solid foundation for the importance of the local church, Stott is able to show how the proper understanding of the Body of Christ should have a lasting impact on the life of Christians and the culture we all live in. The Living Church deals with everything from evangelism, ministry, preaching, fellowship, giving, and politics. Every Christian would benefit from reading this book to better understand the impact the church should be having on their lives and community. There seem to be enough books already written about the theology, polity, and welfare of the church. While everyone has a different opinion about these things, The Living Church speaks with authority and conviction. I highly recommend this book, and in fact, I am going to add it to my ‘Must Read’ list. 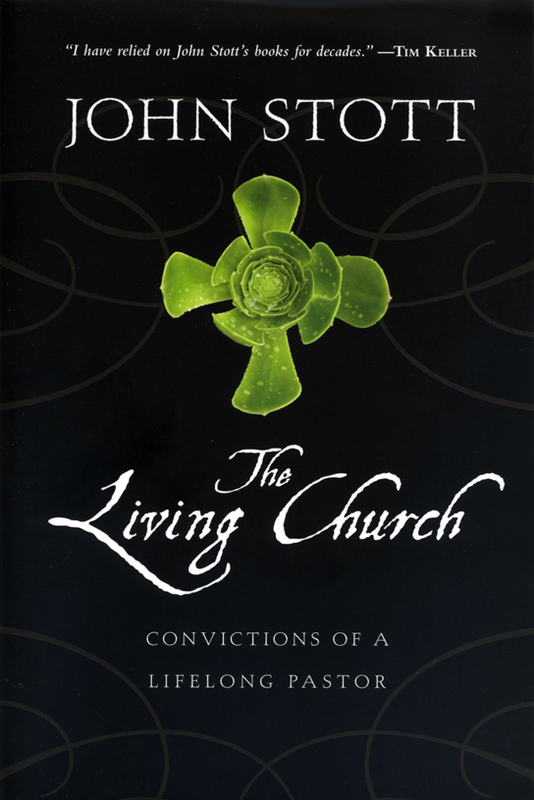 Every Christian, as a member of the Body of Christ, ought to read The Living Church by John Stott. THE GIVEAWAY IS NOW CLOSED – CHECK BACK EVERY WEDNESDAY FOR NEW OFFERS. Gallery | This entry was posted in Theology and tagged church, Giveaway, Missiology, Review. Bookmark the permalink. Well, considering the people that were referred to the sight that weren’t already friends of the blog didn’t like the FB page, there is a very short list of people to choose from.